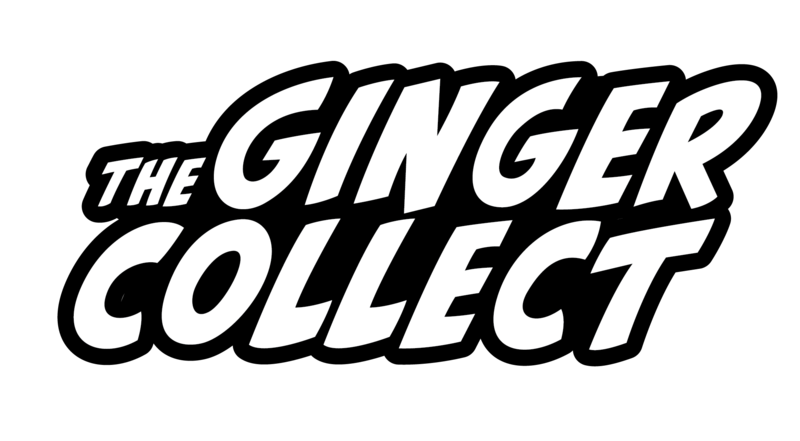 What is your favorite line from your piece featured in The Ginger Collect? I like all of my lines equally, I don’t believe in favouring one over another. Who is your most beloved author? 3 way tie between myself, Jeffery Archer and Kellogg’s. Some of their cereal boxes are just astounding. Do you have a favorite quote from this author? ‘He walked into the courtroom, dragging his prosthetic leg behind him. It was at that point he saw that the judge was his ex-wife. This was going to be a tricky custody battle, prosthetic leg or not.’ Taken from an upcoming short story I’m currently working on, titled An Amputee in Court. The board game of the same name. Also lots of ‘toilet time’. You can read Sam Smith’s piece in Issue Three of The Ginger Collect: The Operation.